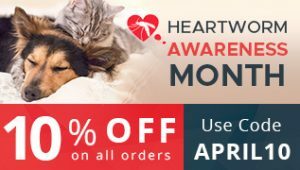 The diabetes epidemic has only increased in recent times and now not only human beings, but even pooches are suffering from this disease. According to an independent research undertaken it was found that approximately 1 in 200 dogs in Canada is more likely to develop this disease. Although this figure may seem to be worrisome, due to the advancement in Science; nowadays dogs suffering from diabetes live longer and healthier lives. Suppose your doggie becomes overweight suddenly and his appetite changes drastically combined with excessive water intake and increased urination. All these symptoms point towards diabetes and since you love your tyke a lot; this is the worst possible thing that you can ever deal with. During such times you learn about lots of new things about the disease through the internet of course and through some medical books. But the one thing that you never ever question is the information that your veterinarian gives you about diabetes. You take everything that he/she says at the face value without even giving it a thought that the information that has been furnished by your veterinarian is 100% correct or not. 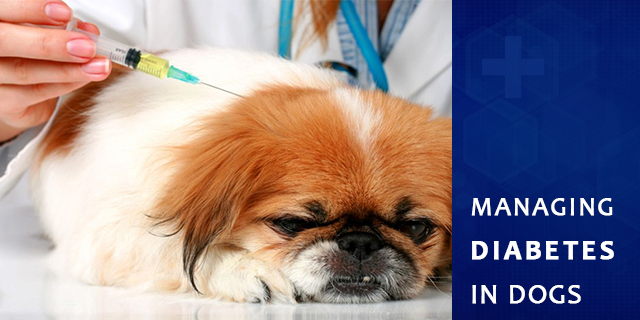 Veterinarians do not provide information pertaining to different types of insulin available for dogs. They will prescribe an insulin and ask you to get it. But there are cost implications involved here. Humulin N is very costly with nearly more than $100 for a month supply from the bottle. While Novolin N is another insulin that costs $25. Hence, it is important to ask the veterinarian about the insulin they are prescribing. Note: It is advised to take medical guidance before shifting from one insulin to another because very few pets can or should be able to tolerate the change. During initial dose of insulin the veterinarian is making a calculated guess for controlling the blood sugar levels and so there is a need for proper monitoring mechanism to measure the effect of insulin in the dog. Blood curve is carried out in such cases. Note: A typical blood curve costs approximately $120 to $150. Now veterinarians do not disclose the information that blood curve can be carried out at home. Hence, the very first thing that you need to do is ask your veterinarian about the name of the meter that they are using to conduct the curve and procure it from a reputed medical store at approximately $60. Follow the instructions given on the meter and conduct 12 hourly tests regularly. So, you end up saving lot more by conducting a blood curve session at home. Veterinarians do not forewarn dog owners that diabetes can cause diabetic cataracts in dogs. But the good news is that vision can be restored by surgically removing the cataract. A high dose of insulin is one of the primary reasons for wild swings and cataracts in dogs. Hence, always give a steady dose of insulin to your pooch which will put him in a good place. In the end, you need to understand that diabetes is not a life threatening disease. It is totally curable. But when you take your pooch to the veterinarian be vigilant and ask questions. Remember, you are the best advocate for your doggie and so even if you have complete faith in your veterinarian, discuss your concerns and clarify all your doubts for continued happiness and wellbeing of your tyke. Subscribe to our NEWSLETTER for more pet related Blogs.